Stay Updated with Passport Programs and join The passports.IO mailing list. 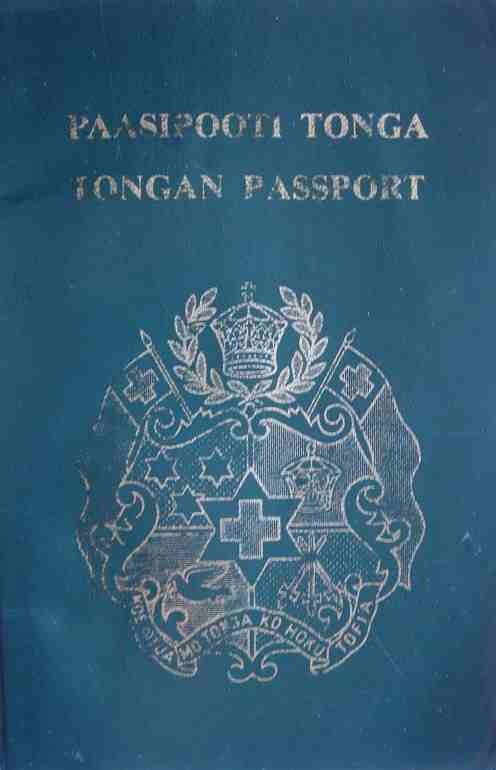 We can help you with immigration to Tonga. Click the button above for a no-obligation quote. Our global network of immigration experts and lawyers can get you the help you need. Passports.io is a resource for clients to research, compare and determine their options for becoming a resident or citizen in a new country around the world. Once you have decided on a jurisdiction, you can start your application right away, and pre-qualify for immigration status. Any time there is a change or new citizenship or residency by investment program, we'll send you an update via email. Your	email will not be shared. We will need some information for you, click below to enter your information and tell us more. An immigration expert from our team will contact you with investment opportunities for residency and citizenship. You are a few steps away application submission. Enter your email above, and we'll see you on the other side.